Who buys junk cars in New Hampshire? DamagedCars.com offers cash for cars in New Hampshire. 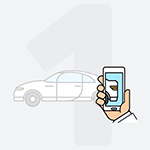 We buy cars online and make the process easy. Just visit our website and enter the required information, like make, model and condition. 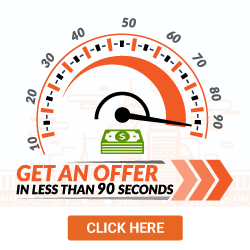 In just seconds, you’ll receive a guaranteed offer. Did you know that DamagedCars.com is one of those places in New Hampshire that offers fair market value for your car? Use that extra money for a quick vacation or a new flat screen TV. Did you know that DamagedCars.com is a nationwide service with years of experience in the industry? How to sell a car in new Hampshire is easy when you partner up with DamagedCars.com. Just say “buy my car,” and we’ll make you an offer. DamagedCars.com buys all types of cars, including damaged cars and salvage cars. Even if your car has a mechanical or electrical issue, we’ll make you an offer. Sometimes, it just doesn’t pay to get a car fixed. We’re one of those car buying places that buy cars in New Hampshire no matter what the condition. In alignment with keeping things simple for you, all you need to sell a junk car to use is the license plates, registration, keys and title. That’s it. DamagedCars.com is the New Hampshire junk car buyers that treats its customers fairly. We don’t haggle, and we won’t low ball you. You’ll get fair market value with us. Our experts will factor in make, model, condition, upgrades and more before making an offer. Our business is based on integrity. There are many reasons to sell a junk car to DamagedCars.com. We are professionals who work directly only with other professionals. 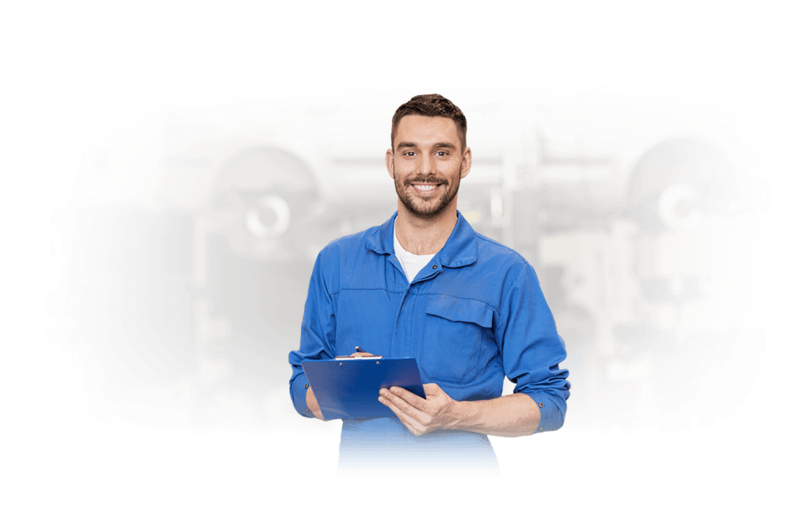 All of our local junk yard partners are insured and vetted. 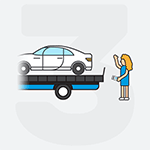 Plus, we’ll pick up your junk car within 24 to 48 hours, pay your cash and never charge you for towing. We take the hassle of how to sell my car in Hampshire by being honest and streamlining the process. New Hampshire is defined by its large areas of wilderness, shorelines and quaint towns. Be sure to visit Hampton Beach, where there are boardwalks, eateries, headline performances and fireworks to major events like the Master Sand Sculpting Contest. Take a scenic drive along Moose Alley to spy the state’s many beautiful moose. Hop on the old-fashioned railways with the Washington Cog Railway. You’ll pass some quaint towns along with picturesque lakes. We buy junk cars everywhere. We buy junk cars nationwide; we buy junk cars in New Hampshire. We’re the New Hampshire junk car buyers who work with many, many junk yards in New Hampshire. No matter what city you live in in New Hampshire, we’ll find you a local junk yard dealer who will come pick up your junk car at your home or office. It doesn’t get any easier than that. When you think of DamagedCars.com, just think of experience, fair and fast. Get rid of that eyesore sitting in your driveway. Worried about "how to sell my car in New Hampshire?" Visit our website and get a guaranteed offer today for your junk car. What should you know before selling to a junkyard or private buyers in New Hampshire?